This website is dedicated to the project Daniele Barbaro (1514-70): In and Beyond the Text and is hosted by the University of St Andrews. 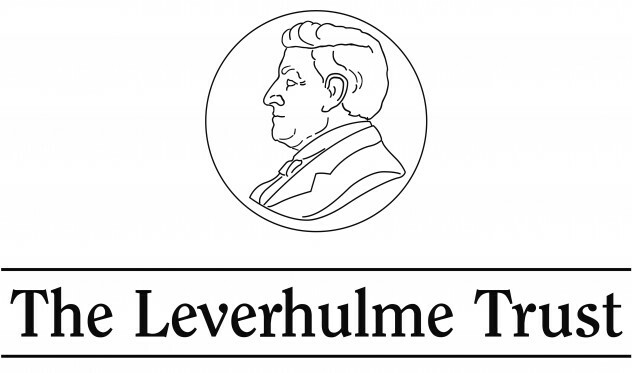 The work was funded by a Leverhulme Trust International Network Grant. This International Network put Barbaro under the lens of his writings, and adopting a cross-disciplinary approach it provided a reassessment of this figure in the context of the European Renaissance on the occasion of the 500th anniversary of his birth. 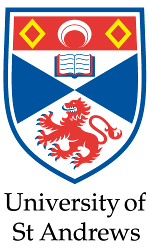 The project, co-ordinated by Dr Laura Moretti (University of St Andrews), started on the 1st of February 2014 and ended on the 31st of March 2016. The project partners were the University of St Andrews, the Centre d'Études Supérieures de la Renaissance, Tours, and the Biblioteca Nazionale Marciana, Venice. The project Daniele Barbaro (1514-70): In and Beyond the Text and this website are licensed under a Creative Commons Attribution-NonCommercial-NoDerivatives 4.0 International License.